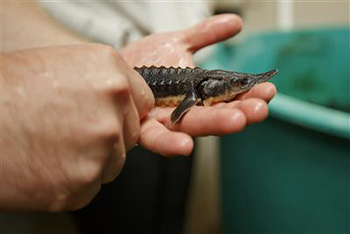 Tiny now, this sturgeon could grow to six feet in length. The tales of these fish fill the award-winning book. Credit: Sara Stathas. First published in 2011, “People of the Sturgeon, Wisconsin’s Love Affair With an Ancient Fish” is now available in a paperback edition. 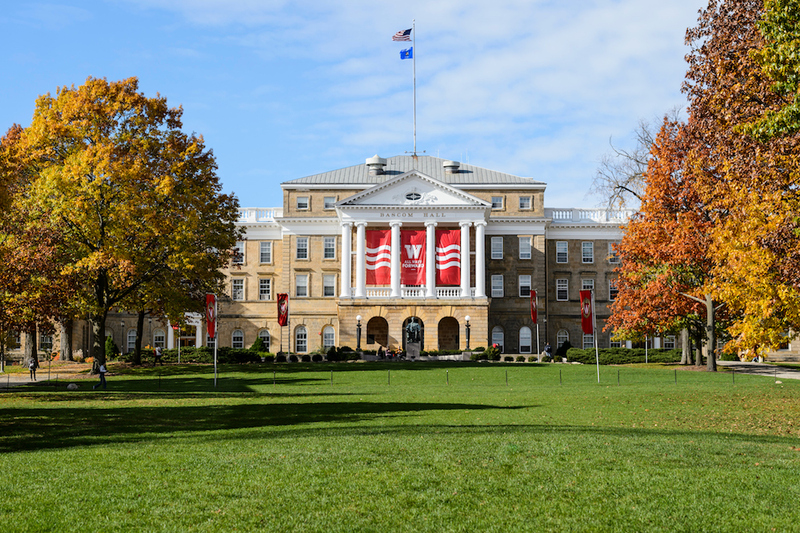 Kate Thompson, director of the Wisconsin Historical Society Press said, “The hardcover edition has recently sold out (representing lifetime sales of 7,000 copies), but demand continues.” She termed those sales figures as “impressive” for the 163-year-old press. “People of the Sturgeon” can be purchased the Wisconsin Historical Society Press’s online store, through local bookstores and on other online sales sites. It retails for $25. The award-winning book—it has captured a dozen state, regional and national prizes—is lavishly illustrated with photographs and recounts the long relationship between the prehistoric fish and mankind, dating back to Native Americans’ reverence for the cartilaginous creature that also served as a sustenance species. European settlers exploited the resource and drove it to extirpation through overharvest, pollution and habitat loss. 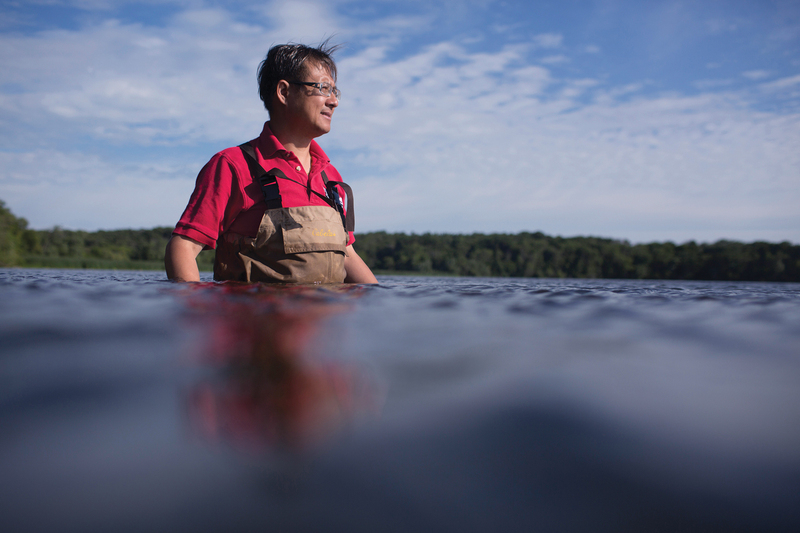 Now, many have worked tirelessly in this state to bring the fish back to what is considered the world’s healthiest population of lake sturgeon. The book also celebrates those who make the fish a part of their lives, including scientists, resource managers, conservationists and sportsmen who spear the fish from ice shanties during a February harvest season. “This book has been instrumental in raising awareness for a keystone species in our streams, rivers and the Great Lakes,” said Fred Binkowski, a co-author along with former Wisconsin Sea Grant Education Specialist Kathleen Schmitt Kline and retired Wisconsin Department of Natural Resources biologist Ron Bruch. 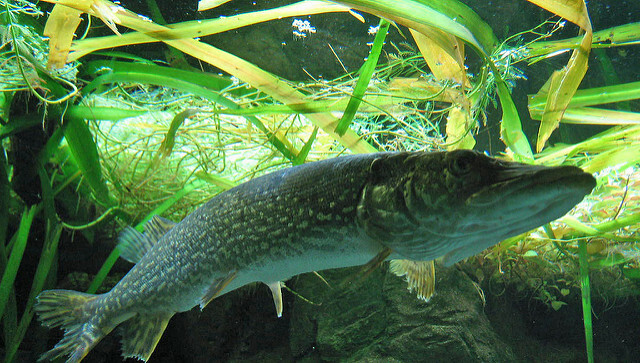 Binkowski helped net the fish to collect the eggs and sperm that assist in propagating the species. During the process, biologists assess sturgeons’ overall health and also implant passive integrated transponder tags so the fish can be tracked in the wild. A portion of the book-sale proceeds support this Winnebago lake sturgeon management program.